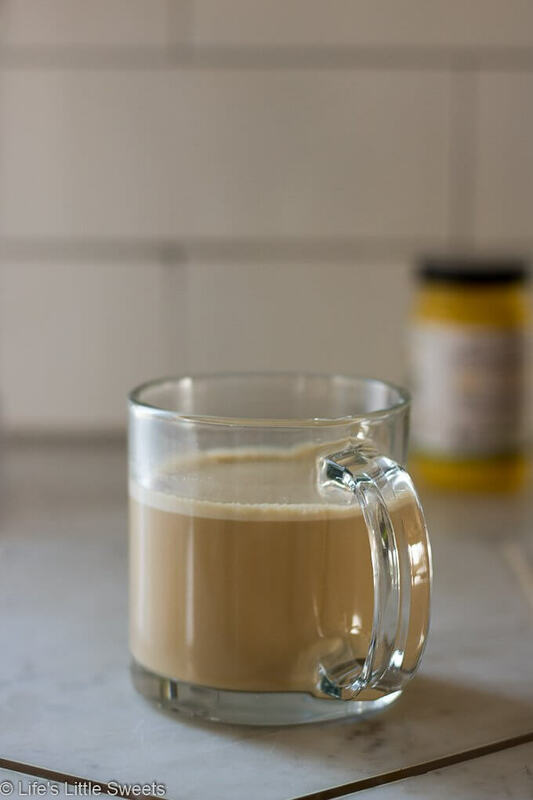 This Keto Butter Coffee Recipe is a satisfying, frothy & creamy cup of coffee, perfect to have in the morning. It’s hot coffee blended with ghee (grass-fed, clarified butter) and MCT oil (medium-chain triglyceride extracted from coconut oil). Hi Everyone, have you tried having ghee and MCT oil in your coffee yet? 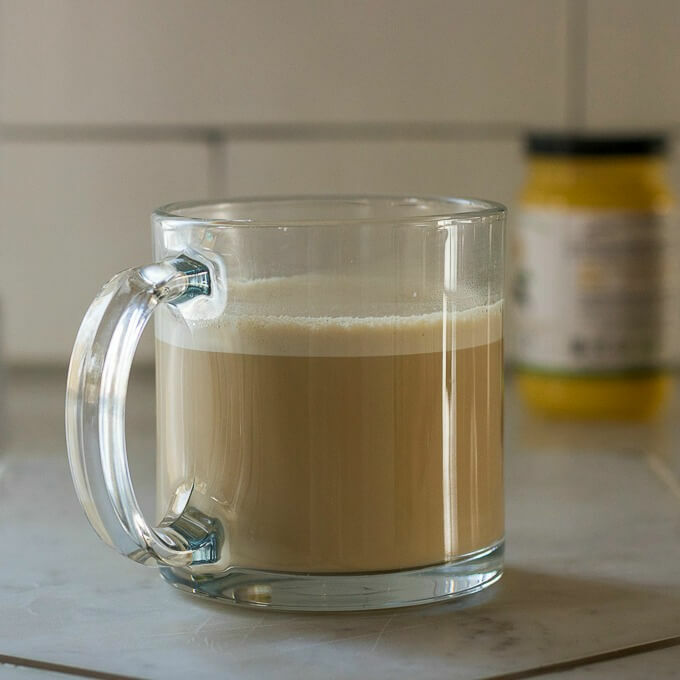 – like, in this Keto Butter Coffee Recipe? 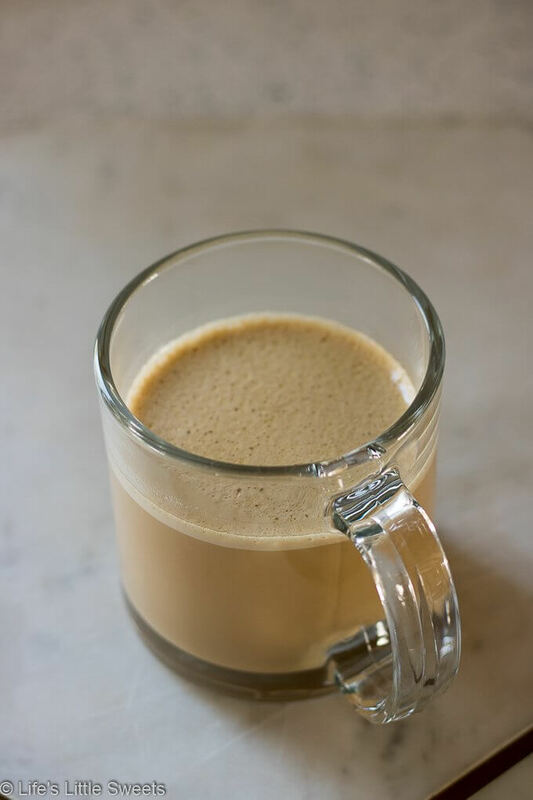 If you haven’t and love coffee but hate crashing after, you must try this recipe out! It is SO good (taste & results) and it changed the way I drink my coffee every morning. This recipe is perfect for those who follow the Ketogenic diet, Paleo, gluten free, low carb, or are vegetarian (am I missing any?). I personally do not follow those diets/lifestyles strictly but I do develop recipes for people in my life who do adhere to them and that’s how these recipes end up here on the blog. Personally, I like to “dip my toe” into these diets and just try to find the right balance for me. 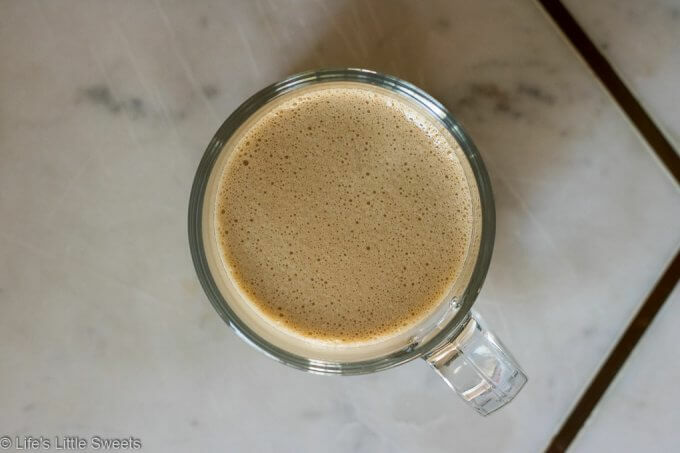 Because this recipe has plenty of healthy fats in it, it’s not recommended to drink this coffee recipe with a large breakfast or with sugary foods because it goes against the point of it. 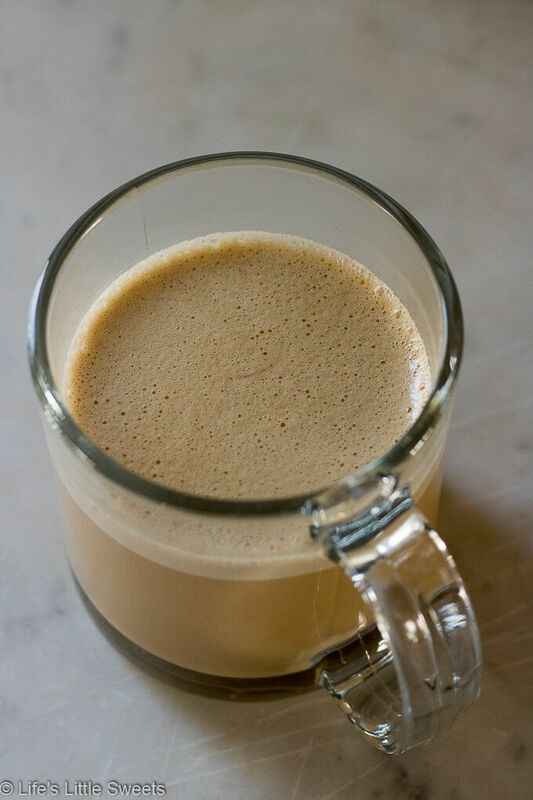 I usually have a very light breakfast or usually do not feel hungry in the morning and my stomach tends to “wake up” later, so this coffee recipe works very well for me. I feel like it activates my brain and I lose any kind of brain fog I might have as a busy mom of 2 young children under 5. Making sure we have the right healthy fats in our diet is very important. 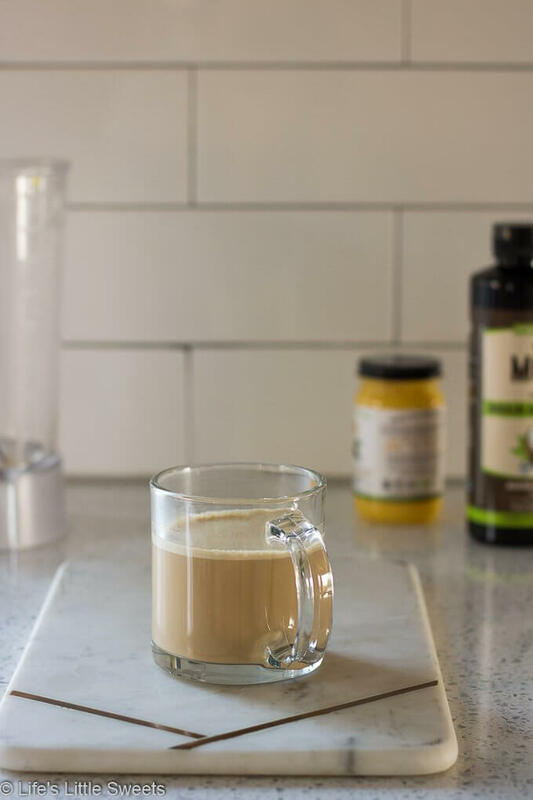 This coffee recipe is similar to the Bulletproof Coffee® recipe which has been popular in recent years where you use special coffee that’s supposed to be mold-free and their name-brand products to make the coffee. If I try their coffee and name brand products, I’ll be sure to report back! In my recipe, I am not adhering to a “certain” brand, I am just using what I had easily available. 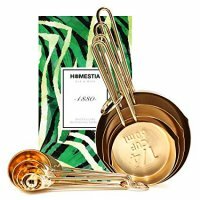 I ordered the ghee and MCT oil from Amazon.com and linked to the brands I used in the recipe card below. Ghee, is a class of clarified butter that originated in India. It is commonly used in Middle Eastern cuisine, cuisine of the Indian subcontinent, Southeast Asian cuisine, traditional medicine, and religious rituals. I love that it comes from grass-fed cows (at least the brand that I sought out). I feel that it adds an “earthy” taste to the coffee. I am also using ghee to top on my daughter’s morning toast or bagels, it’s like unsalted butter, but better! Medium-chain triglycerides are triglycerides with two or three fatty acids having an aliphatic tail of 6–12 carbon atoms, i.e., medium-chain fatty acids. Rich food sources for commercial extraction of MCTs include palm kernel oil and coconut oil. Since I got the MCT oil, I have also been using it in salad dressings, since it’s so light, clear and practically tasteless. This way my whole family can enjoy the benefits of this oil. I love how frothy this coffee is, it’s like having a latte, without all the cream, half and half or milk. The blending process gives you just the right amount of foam on top. I usually have half and half in my coffee but when I learned that I can sub that and get the healthy benefit of having sustaining healthy fats, I was excited because I LOVE my morning coffee routine. The ghee and MCT oil, after it’s blended into the coffee, even gives the coffee that perfect “camel” color, as if it has cream in it. One of the great things about this recipe is that there are ZERO carbs! There’s plenty of healthy fats to sustain and satisfy you along with the coffee to give you a boost of energy. 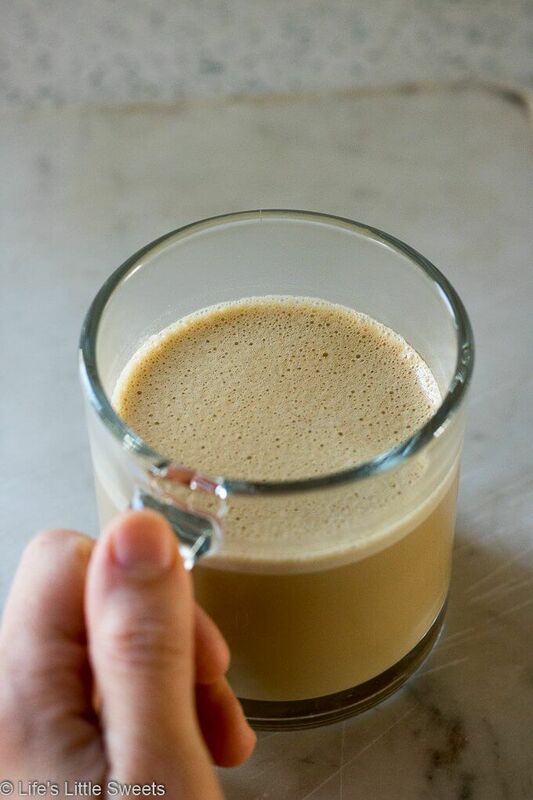 You definitely need a blender to make this coffee recipe and ideally a French Press (this process retains all those good oils in the coffee) or your regular automatic drip coffee machine. I made sure to link to the products (Amazon affiliate links) that I use/recommend to make this recipe in the recipe card below in the kitchen tools section just under the recipe itself. Is the Keto/Ketogenic diet right for me? 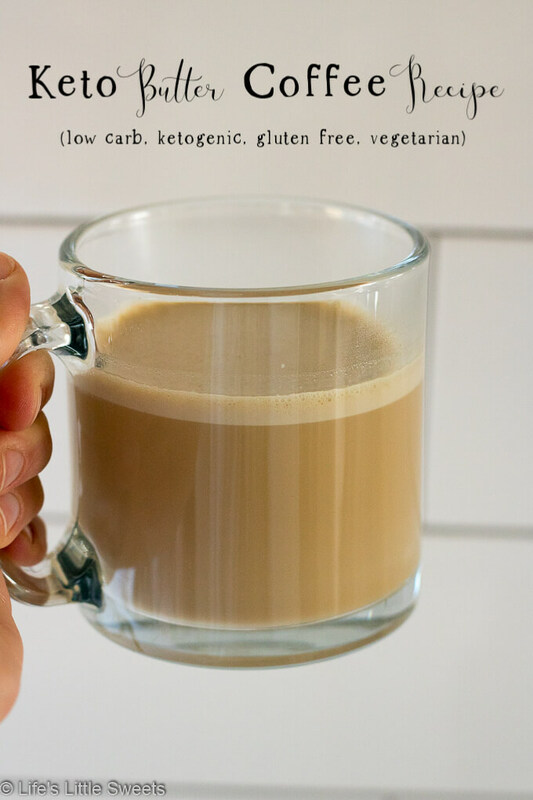 I just want to share about my experience with this awesome coffee, if you are interested in pursuing a keto diet, I advise talking to your doctor or nutritionist to get more information. I am not strictly keto but I do like keto and no/low carb recipes, so you will be seeing more of them on the blog:) I can not cut out carbs completely from my diet because I am still nursing my son and it’s not advisable to be on a keto diet if you are pregnant or nursing. Plus, I love carbs, I work within the food space, it would be impossible with my endless food curiosities but I do believe that my health goals can be accomplished by finding the right balance between these diets – to me it’s more of a lifestyle. I know that I always feel better when I reduce the carbs in my diet and treat carbs as more of a “treat.” My gut health improves dramatically whenever I make sure I am not overloaded on carbs. That’s why you see a lot of gluten free recipes on my blog. 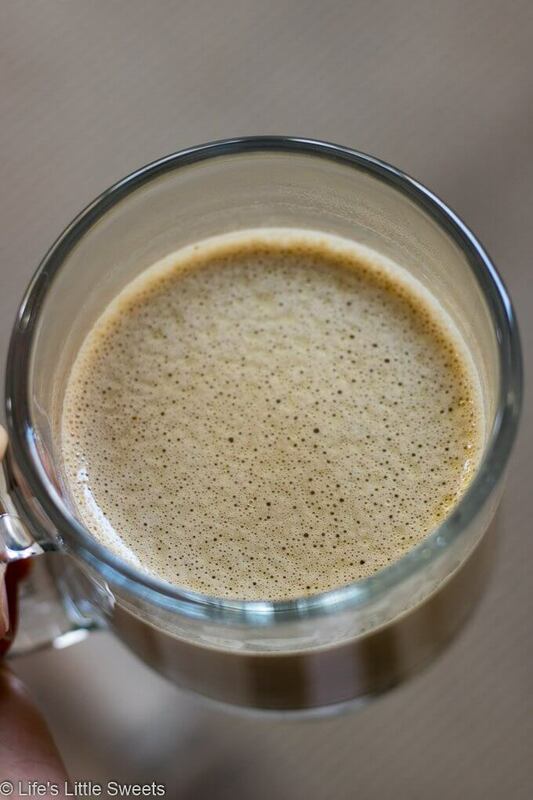 I love all those little bubbles in the foam in this coffee recipe. 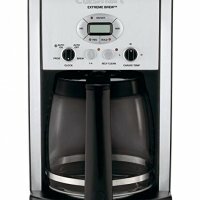 I love trying different coffee recipes and I gathered a list of them just below. 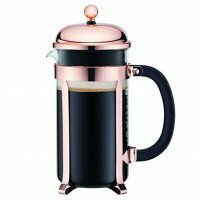 If you have a coffee recipe that you think I should try, let me know in the comments below. If you try this Keto Butter Coffee Recipe, let me know in the comments below! If you like it, be sure to give it a rating in the recipe card too! Thank you for reading and following along! 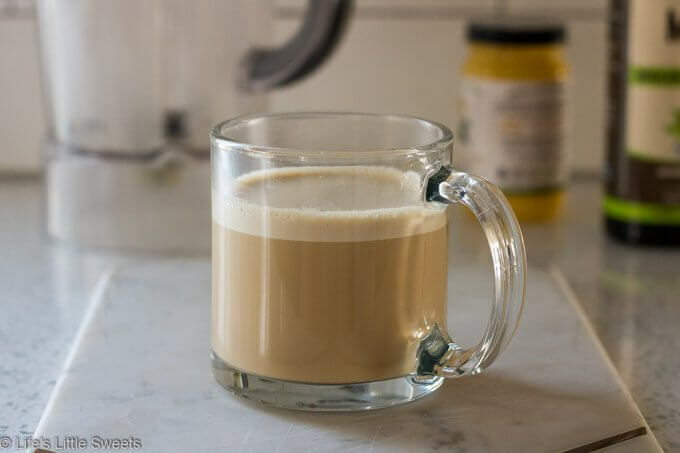 This Keto Butter Coffee Recipe is a satisfying, frothy & creamy cup of coffee, perfect to have in the morning. It's hot coffee blended with ghee (grass-fed, clarified butter) and MCT oil (medium-chain triglyceride extracted from coconut oil). 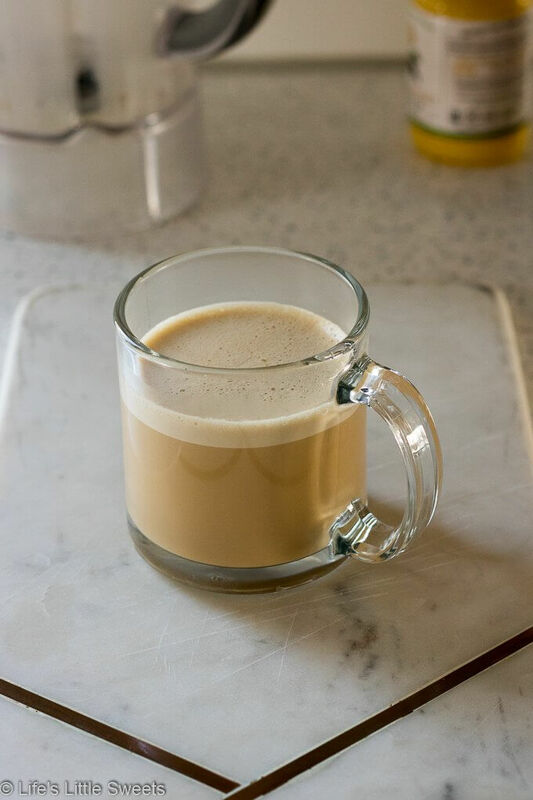 Pour hot coffee into a blender, add the MCT oil and ghee. 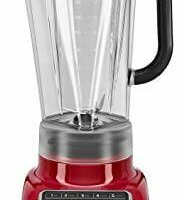 Blend for 20 seconds or until completely blended and emulsified together. 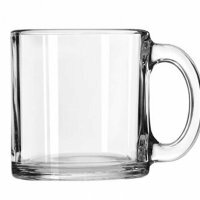 Pour into your heat safe coffee mug. Enjoy!